What&apos;s in YOUR medicine cup? It's possible to not have a single infection (because you take H2O2, for example) and still not enjoy optimal health. It's similar to the way gasoline can make your car go—up to a point—without oil; the ride will be rough and likely come to an abrupt and premature end. Similarly, without the support of minerals and vitamins, you may be subject to a myriad of aches and pains and general dis-ease that no antibiotic can cure. While I wouldn't presume to tell you, dear reader, what you should be taking (you should visit your naturopathic doctor for that), I can tell you what I take, and why. Do be aware that vitamins, minerals, herbs and any other supplements you might take, are not candy. They can interact with pharmaceuticals you might be taking; they have powerful biochemical effects and can be overdosed. When you take your own health into your own hands, you assume the risks as well as the responsibility and benefits. I list the vitamins and minerals I take each day. 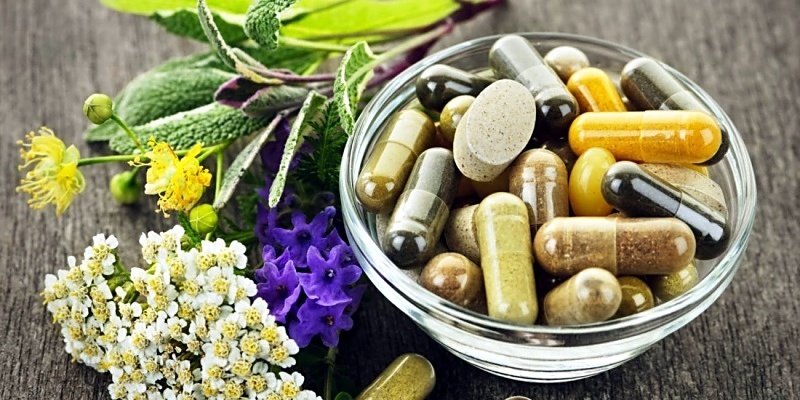 It&apos;s no secret that I take nutritional supplements (commonly called "vitamins") and I am so frequently asked which ones I take that I thought I would list them, and also briefly note what effect each one has. It&apos;s that time of year again, when my friends start noticing that I don&apos;t have the flu and they do. The only reason they don&apos;t beat me up is that they are too miserable to move. The main reason they want to beat me up, isn&apos;t that I don&apos;t have the flu but that I have been telling them for years how they can avoid getting it, too. But they don&apos;t listen, and then I spend the entire duration of their illness telling them, "I told you so! But you never listen!"